We install DSC, Honeywell, Paradox and ADEMCO products and provide maintenance for any brand. Let our experts handle all of your company’s security needs. Surveillance cameras, intrusion and fire alarms, access control and monitoring of temperature; we have the equipment and expertise to take care of your security issues so you can focus on running your business. You and other occupants are protected at all times. At the slightest potential of danger; our fire alarms will sound as they are activated by heat, smoke and gas leak detectors. Therefore, you leave the premises before any harm ensues. Make sure you only do business with certified security system providers; professionals who are familiar with, and observe, applicable laws and regulations. Proactive experts who confer with local fire departments. When your alarm is activated, the central is there to protect you and takes charge. We offer 24-hour prompt and courteous service; in direct communication with the police and fire department. 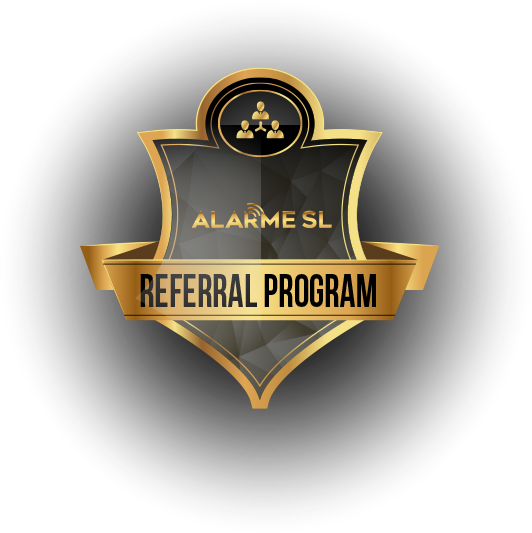 Our goal at Alarme SL is to provide all of our customers (residential, commercial, industrial, institutional) across Canada with security and peace of mind. 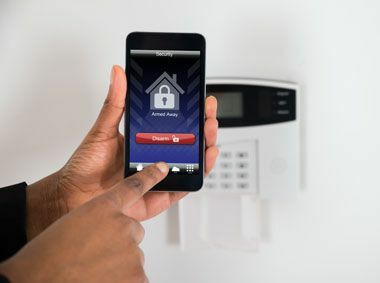 Our alarm systems and our 24-hour video surveillance devices protect lives, buildings and goods, reduce the possibilities of intrusion and theft and minimize damages that could result from fire, gas leaks and water damages. Get a personalized quote from our experts, who will go on-site to assess your home or business to determine your security needs. Our emergency central is connected with the security systems and is in constant communication with the emergency services, to protect you at all times.